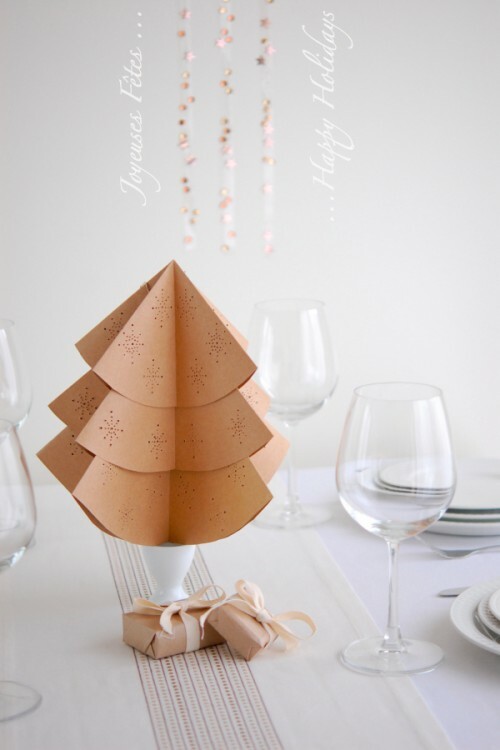 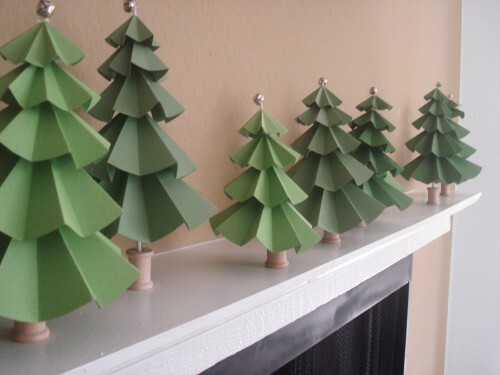 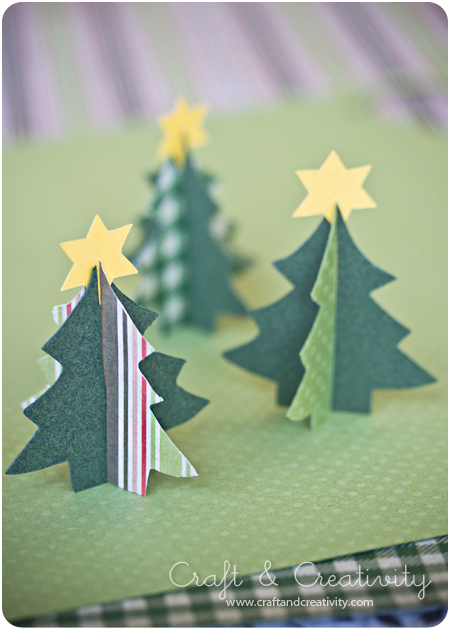 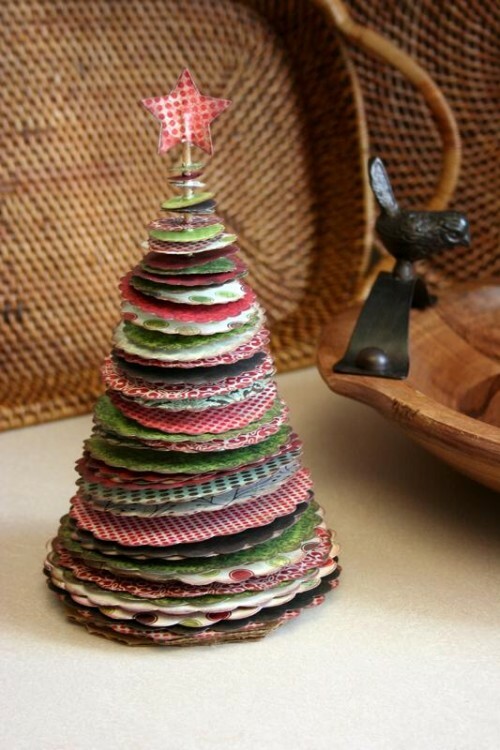 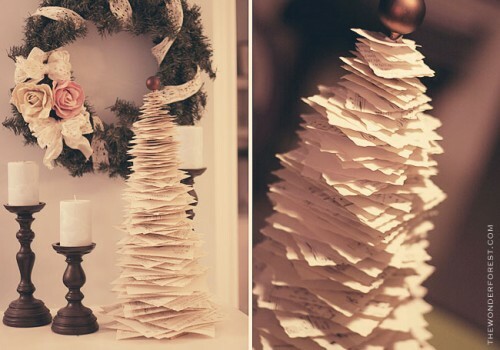 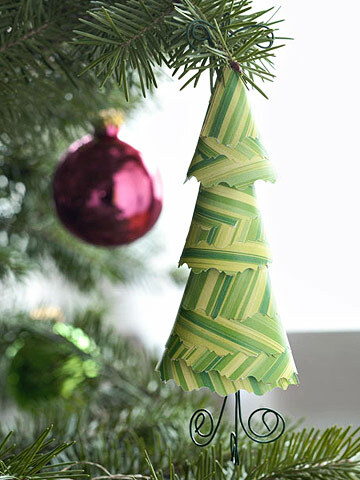 If you’re searching for even more simple way to make tabletop Christmas trees than to make them from cardboard, simple paper could work for you. 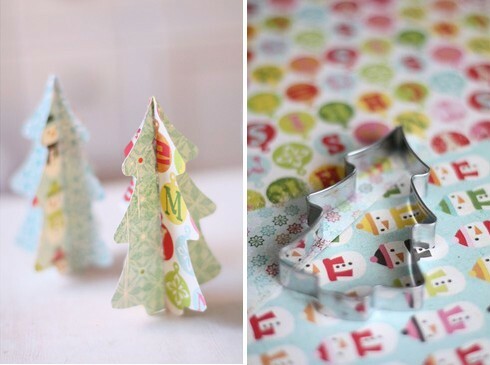 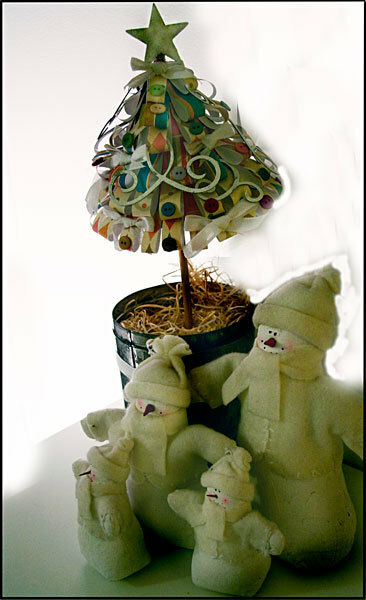 It’s easy to cut and provide even more possibilities to design a beautiful little Christmas tree. 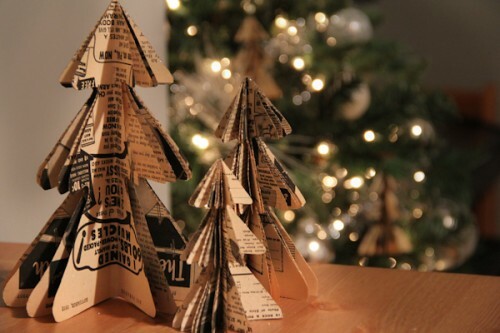 You can use craft paper, old books and almost any other types of paper you could find. 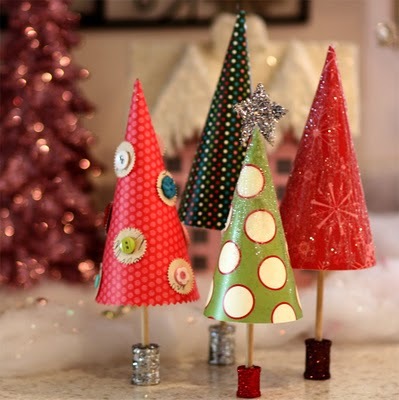 Here are some ideas showing you how.